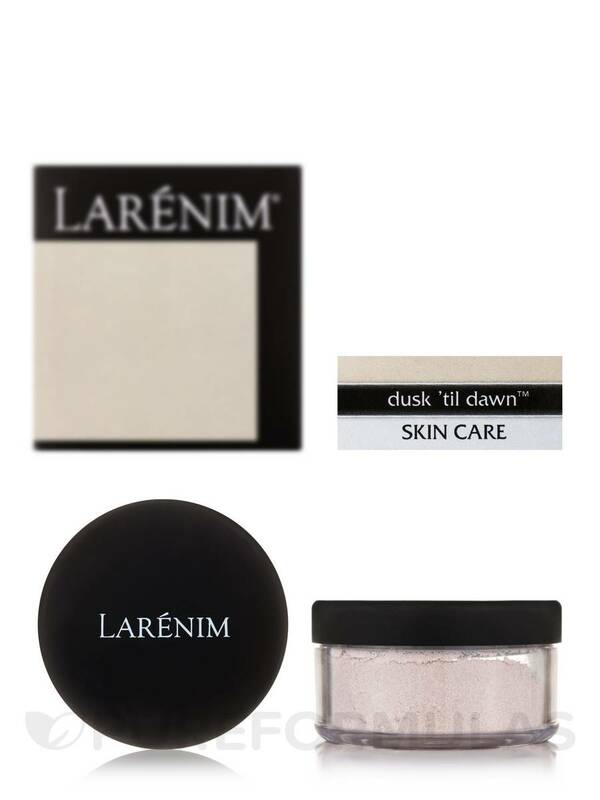 Dusk'Til Dawn Powder by Larenim Mineral does combat oil BUT keep in mind this is not translucent. It will alter your foundation. 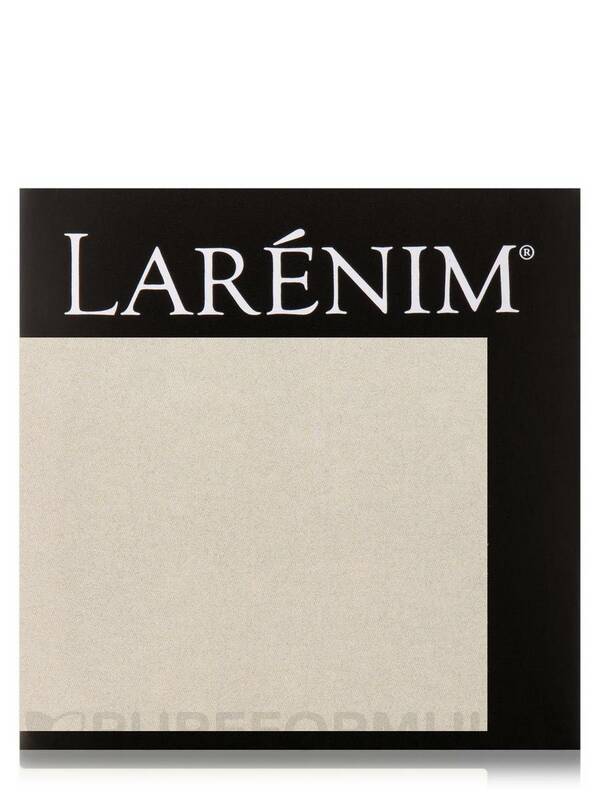 If you use too much you will look gray. I'm not sure but it has a clay like consistency. Dusk til Dawn™ is recommended for those with acne prone and/or oily skin. 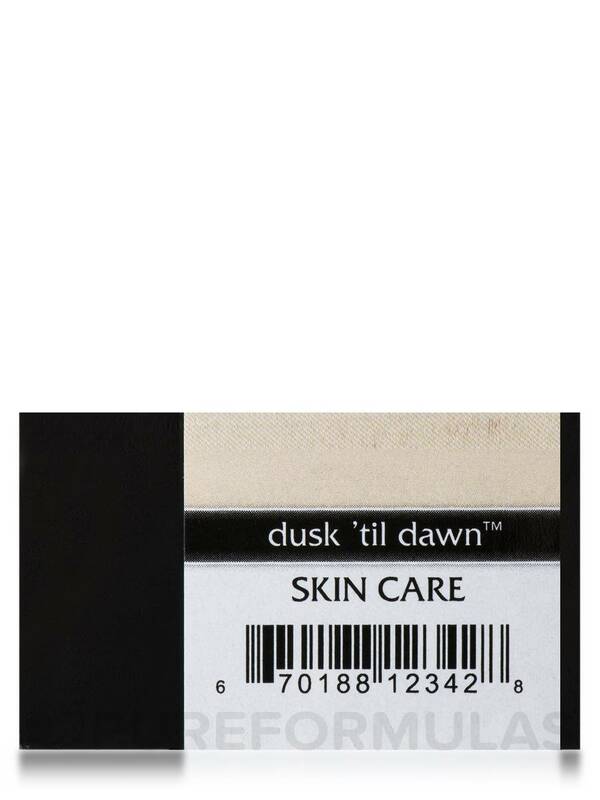 Dusk til Dawn™ has anti-microbial qualities and helps blot excess oil. Kaolin‚ zinc oxide‚ water processed green tea extract. 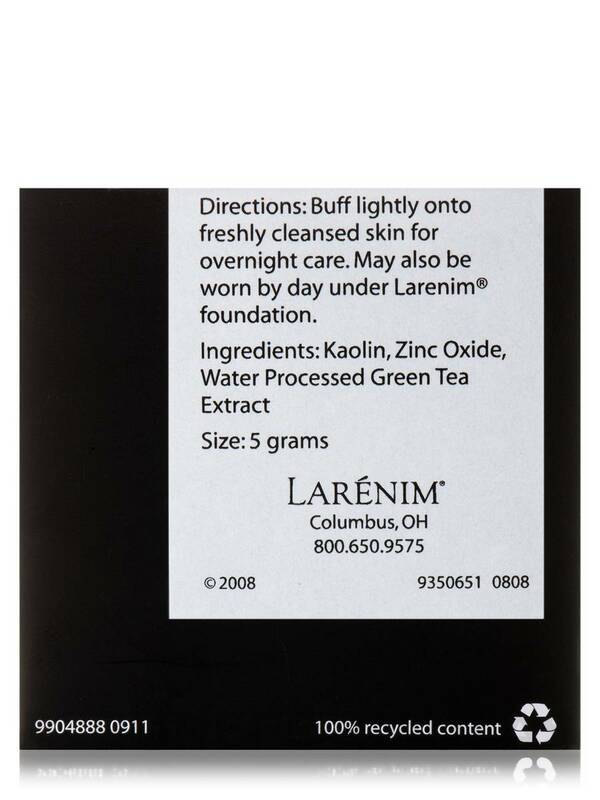 Buff lightly onto freshly cleansed skin for overnight care. 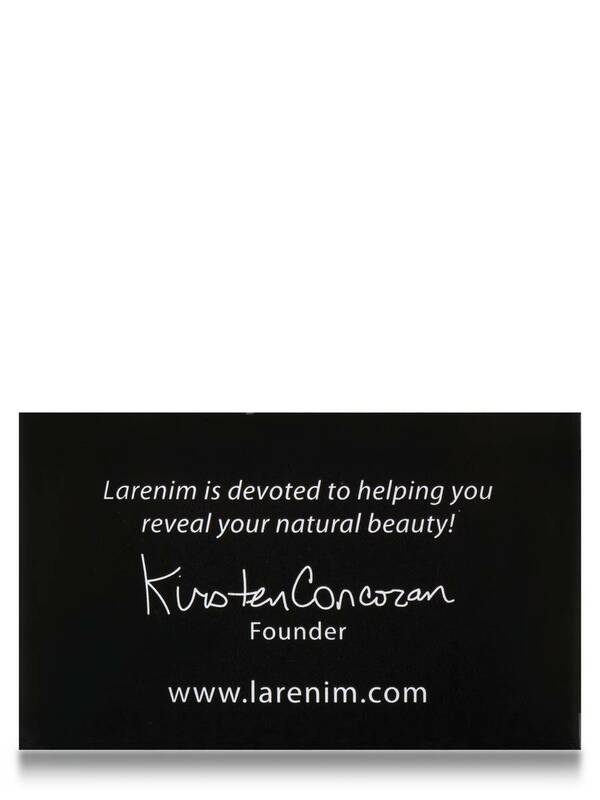 May also be worn by day under Larenim® foundation. Works from dusk 'til dawn! 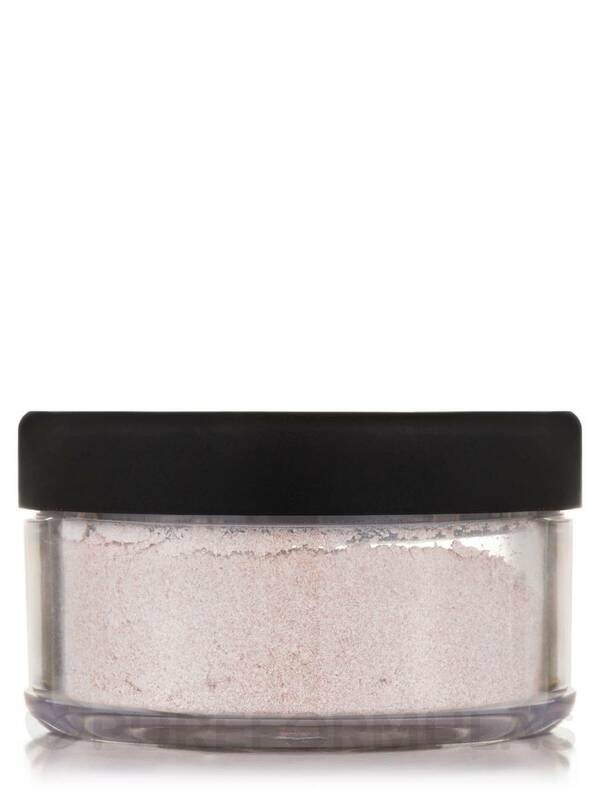 I really like Dusk'Til Dawn Powder by Larenim Mineral! a little goes a long way. 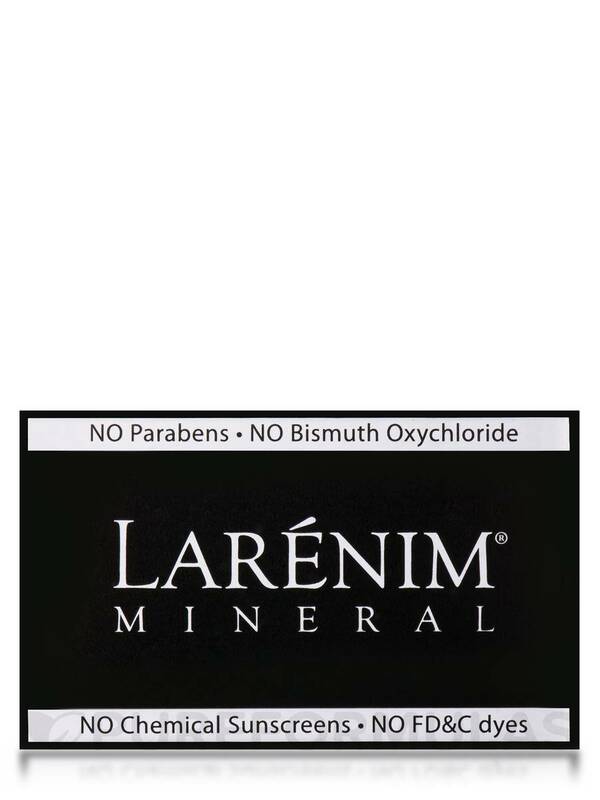 It helps to keep my face from being too oily. I put it on after my Foundation. Would buy again. Wish it could've been translucent.